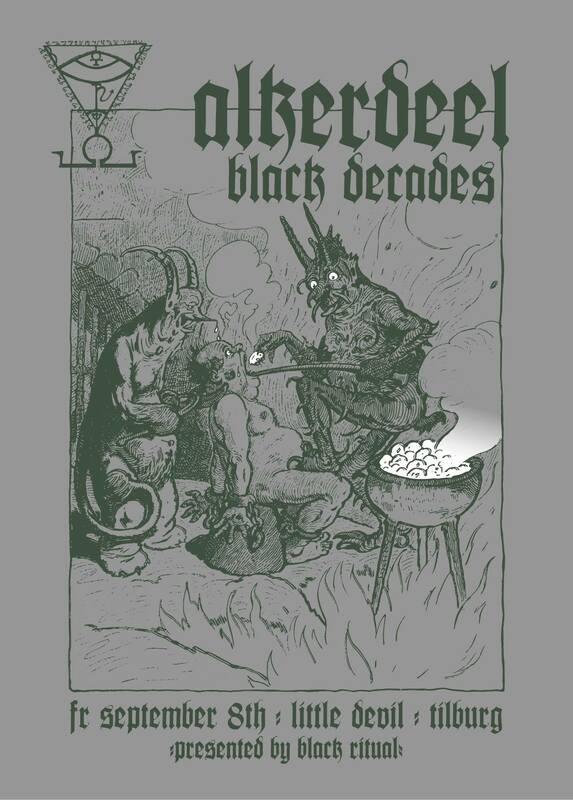 Friday September 8th, Alkerdeel will hit the cult stage of the Little Devil in Tilburg. Support comes from Black Decades, who will play their very first show with new vocalist Johan Van Hattum (Terzij De Horde). Show up and support both cool bands folks!